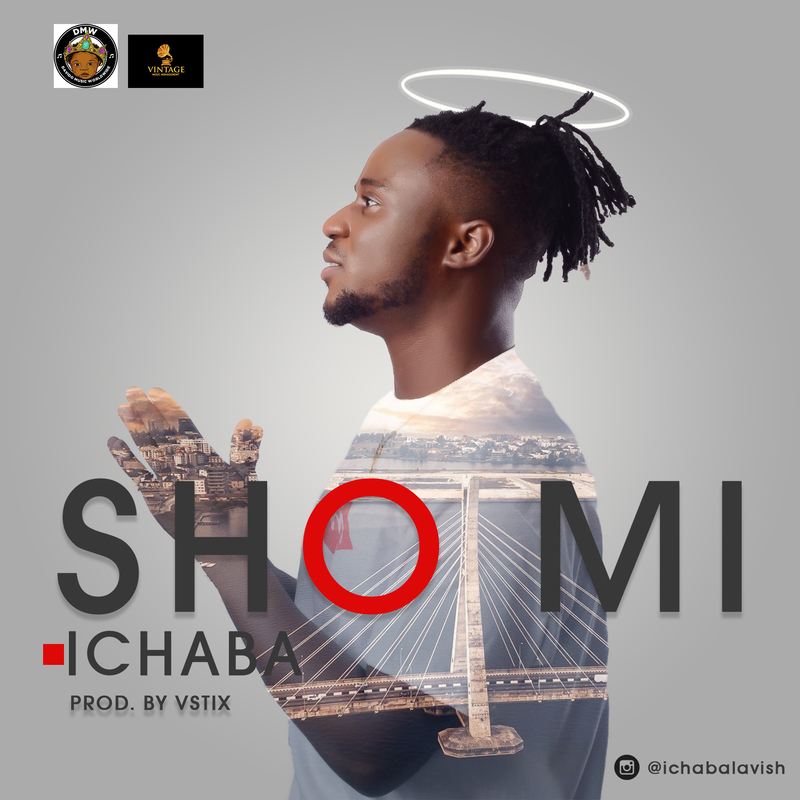 ​Nigerian singer/songwriter Ichaba has dropped a new single titled Sho Mi. Sho Mi is his first single this year and is an empowering praise song about telling God to protect him in his going and coming, even from the enemies that are chasing and won’t catch him, Ichaba’s most vulnerable, honest lyrics to date. Sho Mi is more a mood than a song that helps everyone connect with God on a spiritual level and in the chorus he asks his fans to help him say AMEN! “It’s not easy walking through this journey of life. This song is me asking God to see me through this journey and guide me,” says Ichaba. In the song Ichaba sings Oluwa Sho Mi Lo eh eh eh which means God, guide me as I go. Sho Mi is produced by Vstix and written by Ichaba himself.